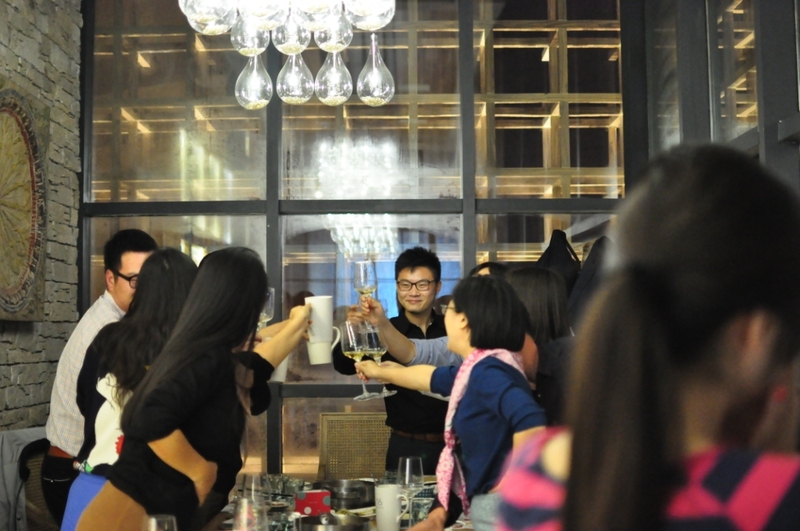 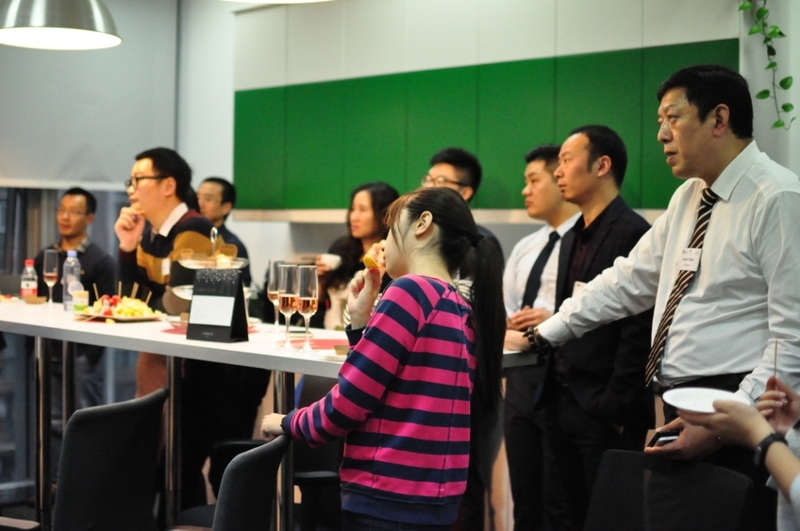 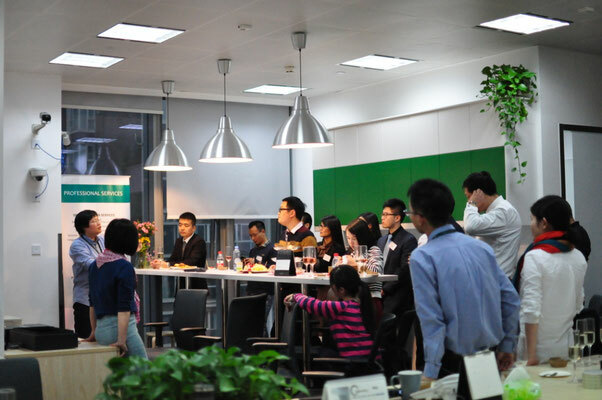 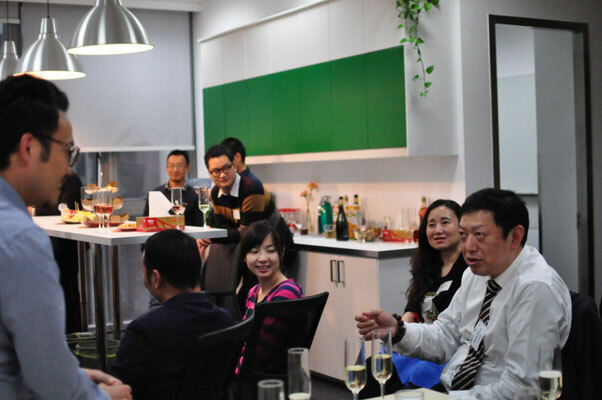 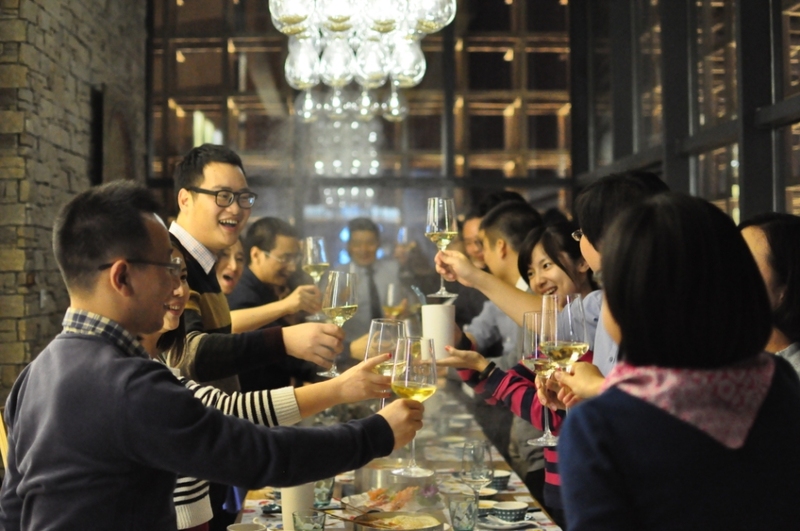 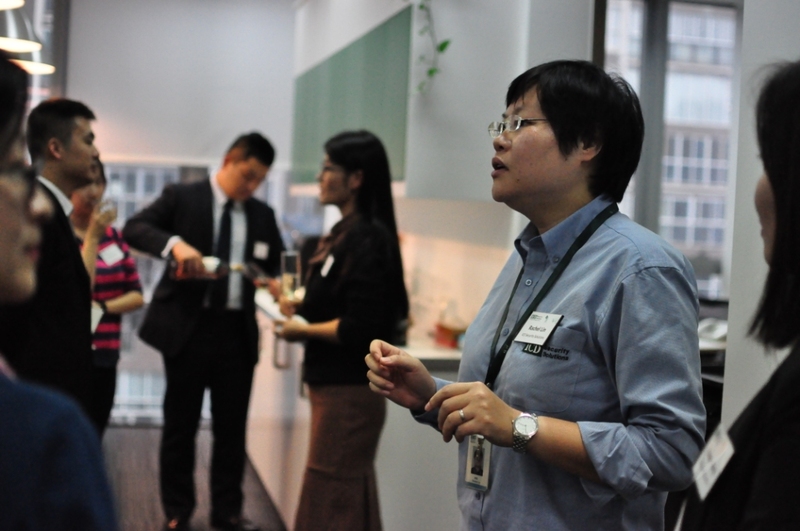 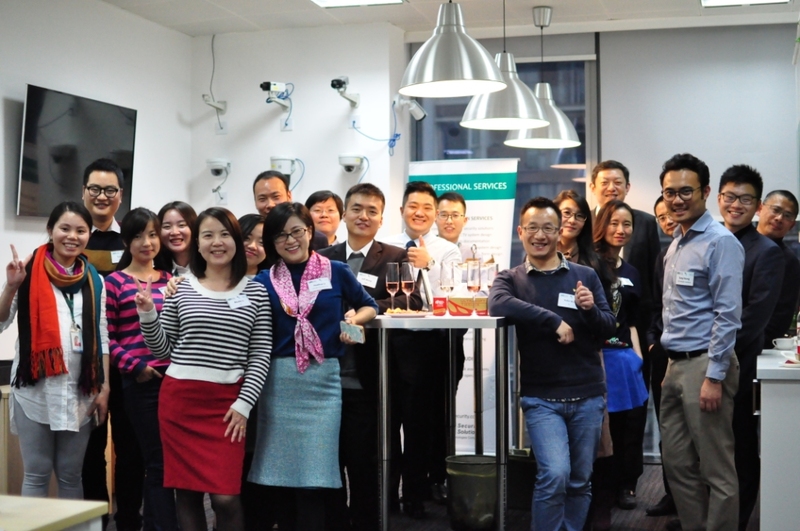 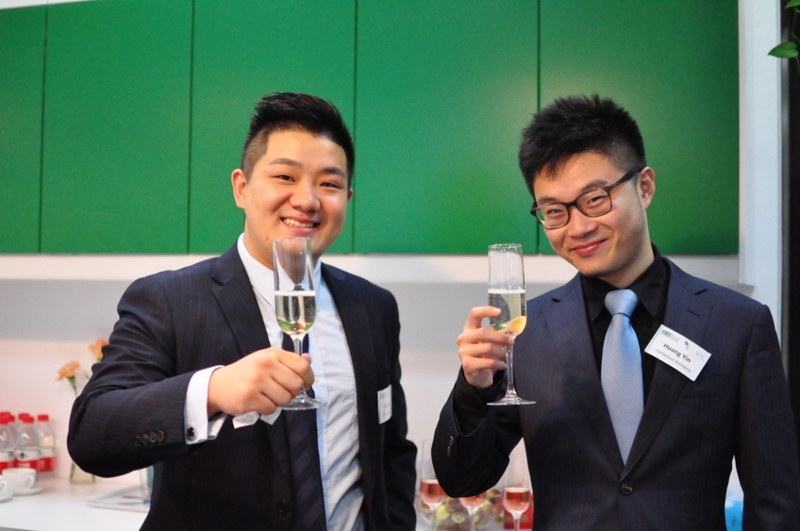 Solutions and Seafood: ICD Chengdu's latest event! 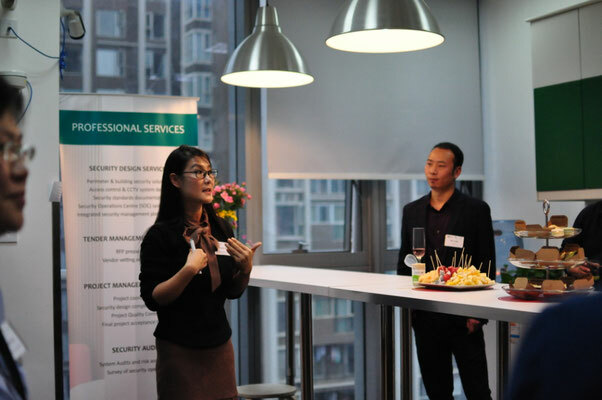 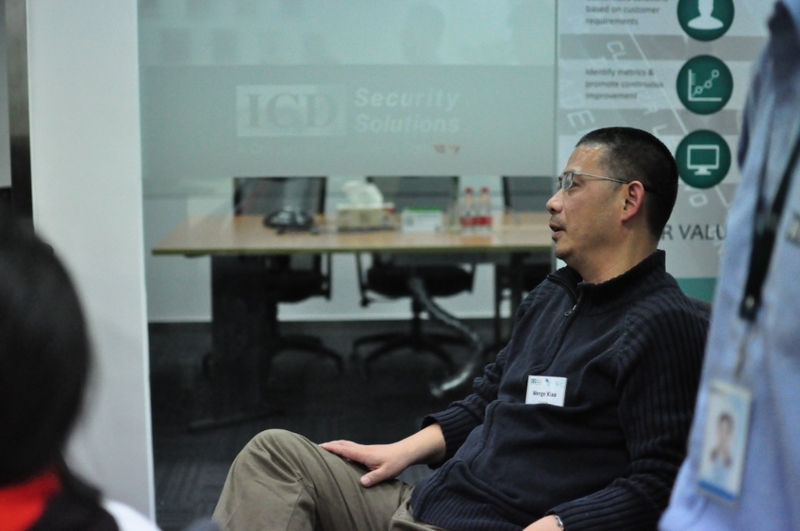 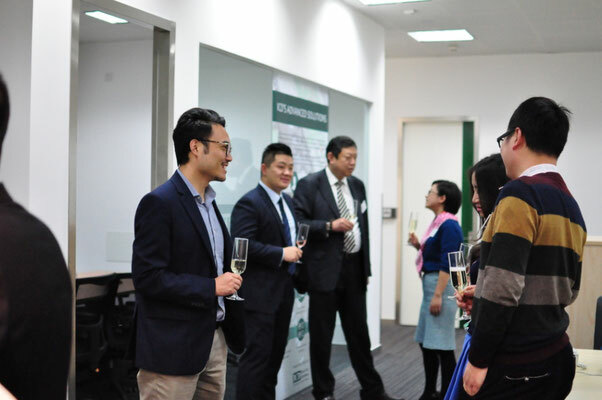 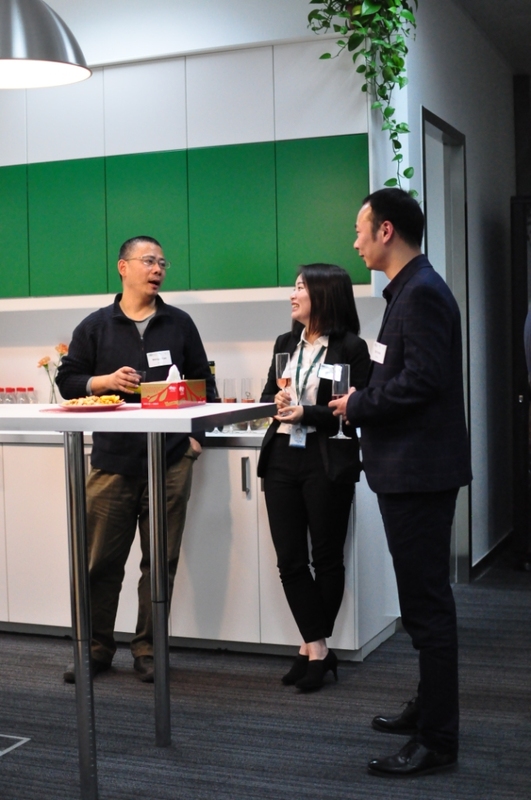 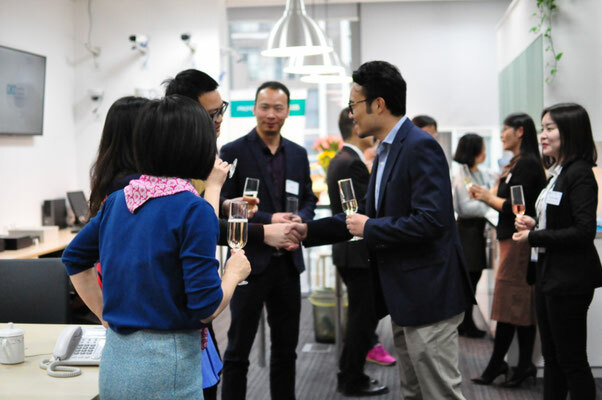 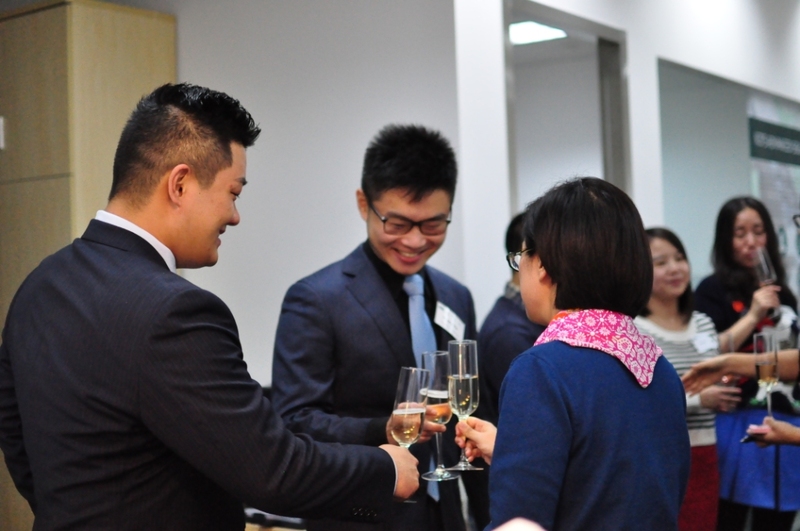 Last week, clients in West China made their way to our new Chengdu office for an event to introduce and showcase some of ICD's Advanced Solutions and other cutting edge security solutions in the market. 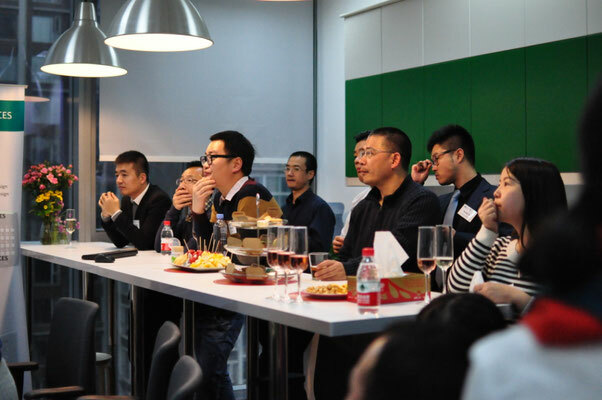 With drinks, nibbles, networking and presentations, the afternoon session was followed by a delicious seafood hotpot dinner at one of the local residents' favourite places!